​BlueWater is a dumpster rental company and a heavy truck repair shop located in Kewaunee Wisconsin. We believe in exemplary service and customer care. 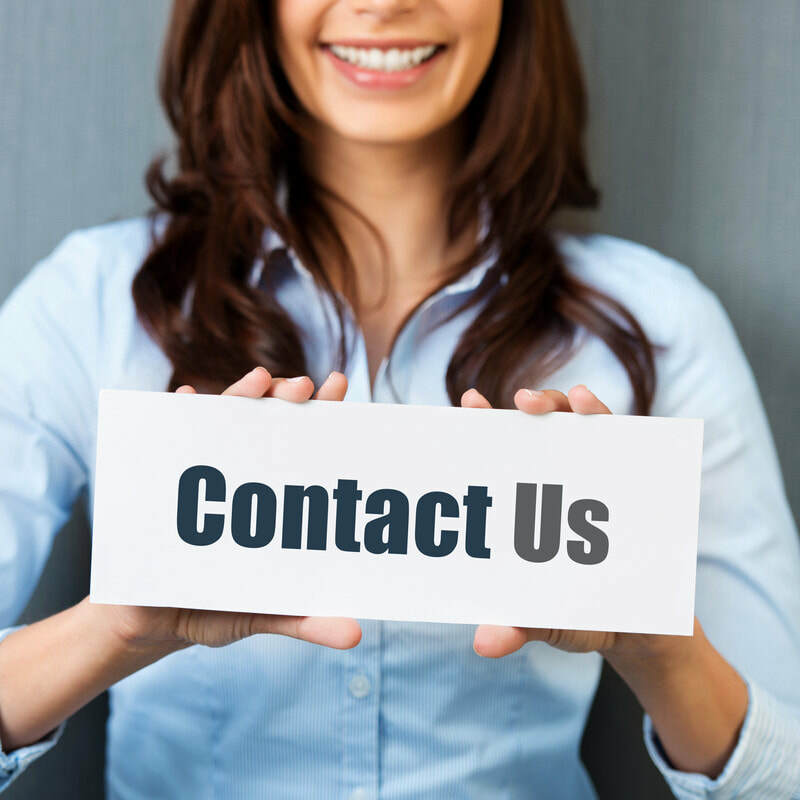 How can we help you today!